Shutoko C1 Stage - Master of Torque - Motorcycles | YAMAHA MOTOR CO., LTD. 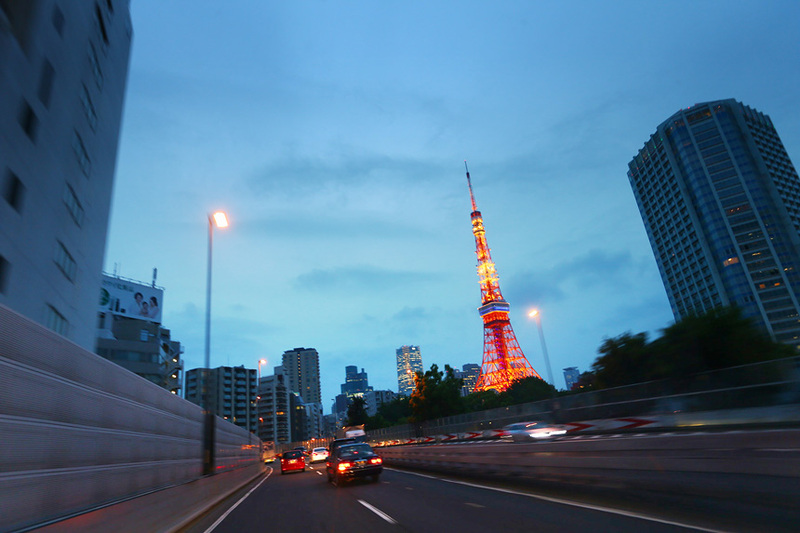 The inspiration people seek: For those who love riding motorcycles or driving cars, Shutoko C1 (Inner Circular Route) or the Uchikan is a road that’s so fun to cruise that you quickly stop caring about the time. 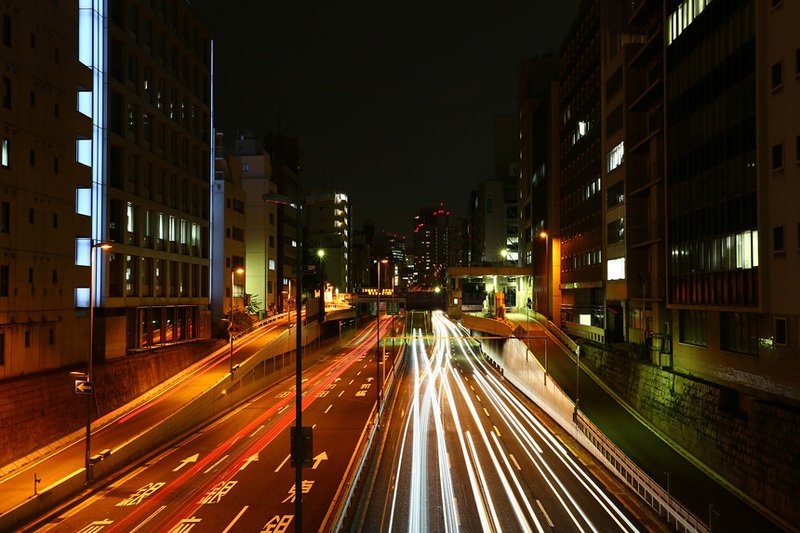 For those who enjoy gazing at Tokyo’s nighttime skyline and the many skyscrapers that grace it, C1 is an “observation deck” unlike any other, and this looped line stands in a class of its own among Japan’s many famous roads. Read more Beginners will find it a challenge; the many entrance and exit ramps that connect to the C1 and the sections where you have to change lanes will test how well your vehicle’s navigation system operates. Regular visitors all have their own particularly favorite section—a certain corner or tunnel exit where you see the scenery open up in front of you. Many people take the time and effort to memorize the route’s numerous forks and onramps, and then find a great deal of enjoyment in being able to loop C1 without breaking a sweat. Because what you feel from the road’s up-down elevation changes and the actual distance the road changes in relation to the ground aren’t proportional, you’re able to simultaneously experience the feeling of your tires gripping the asphalt and a sensation of flying through the air past all the nighttime scenery. Once you’ve gotten a taste of it, Uchikan becomes less of a nickname, and more of a “code” shared by those who have gone through the same initiation experience. 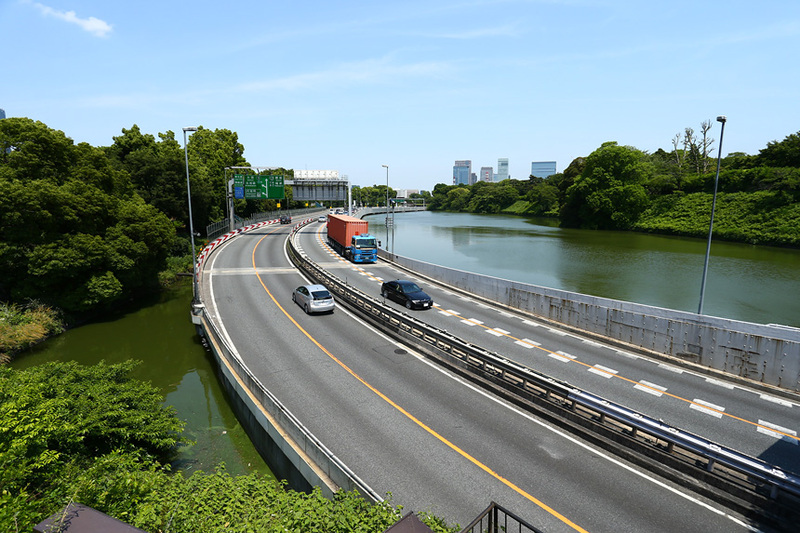 In short: Shutoko C1’s full and official name in Japanese is the Shutokosoku-toshinkanjosen (Tokyo Metropolitan Expressway Inner Circular Route), and it’s a symbolic part of Tokyo’s expressway network. 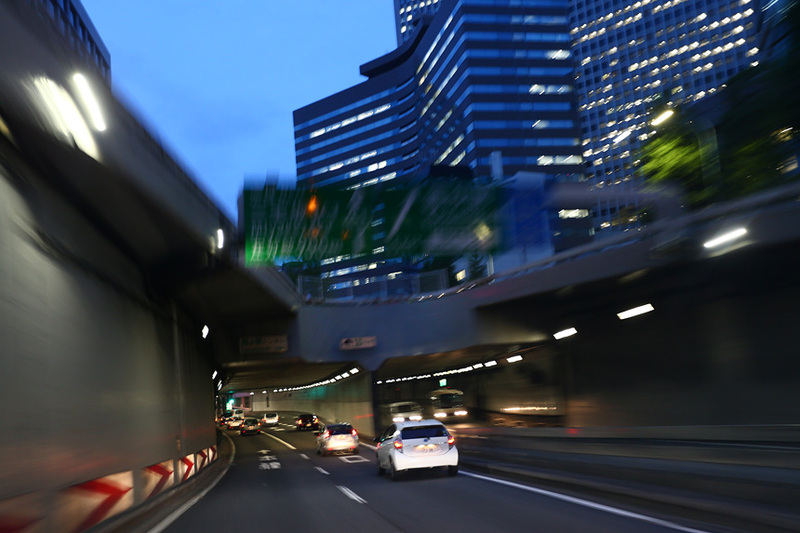 It runs within a radius of 3 km of Tokyo’s city center and has nine junctions to branch roads that can take you toward destinations in every direction. Since the loop is less than 15 km in circumference, you can lap it in around 30 minutes at night when there’s no traffic. 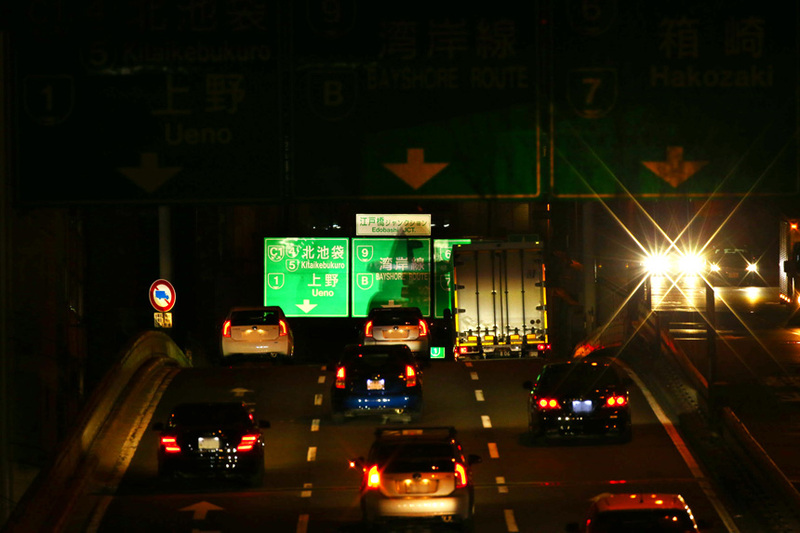 Trying in the daytime will take you several times that amount, and during Japan’s major holiday seasons like Golden Week, the Obon Festival and New Years, C1 becomes a gridlocked nightmare and a serious detriment to those who enjoy riding/driving it. 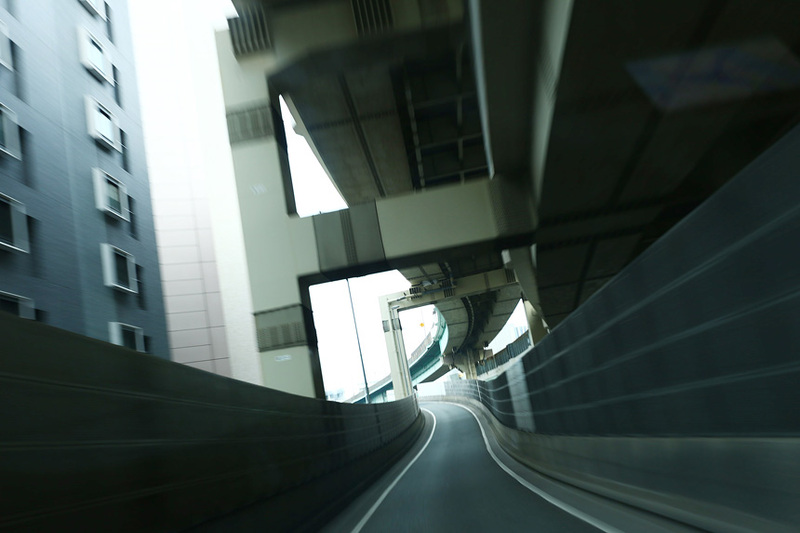 Read more Very little of the route runs at ground level; the majority of C1 consists of elevated sections running over Tokyo’s rivers and canals, canal-like sections built by draining waterways like the Momiji and Tsukuji Rivers and tunnels piercing the ground beneath. 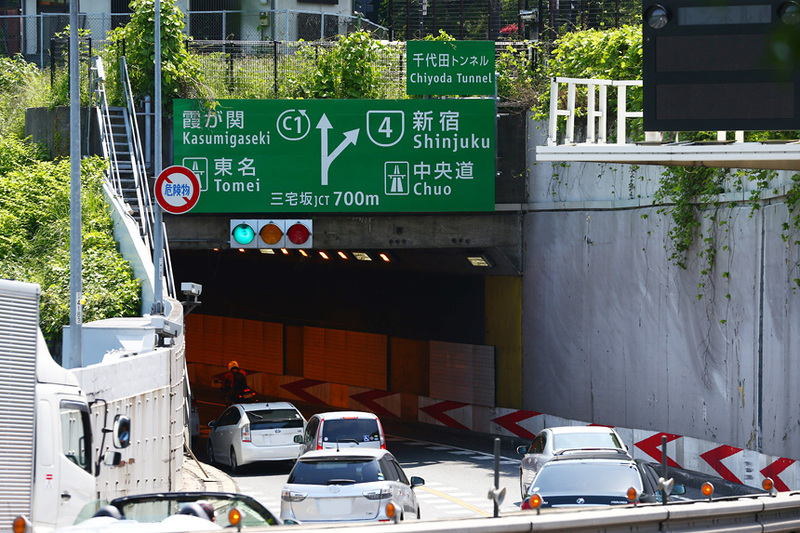 Also, unlike the way regional highways in Japan typically use Soukou-shasen/Oikoshi-shasen (“inside lane/passing lane”) and Nobori/Kudari (“inbound/outbound to Tokyo”) to distinguish lanes and direction, the C1 uses Uchi-mawari/Soto-mawari (“clockwise/counterclockwise”) and Hidari-shasen/Migi-shasen (“left lane/right lane”). Some background: In 1958, the project plan was approved to build the Shutoko—referred to as the Kuchuu Sakusen (“Aerial Strategy”) among those involved—and construction began. 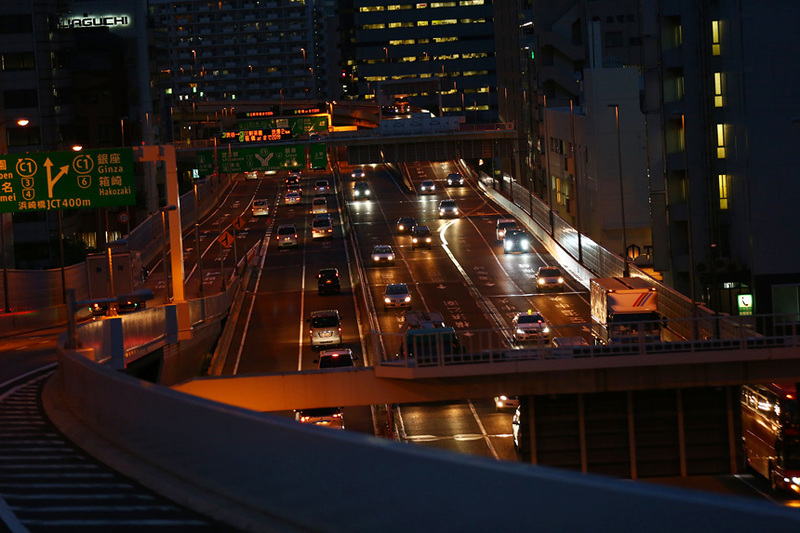 As Shutoko C1’s “Inner Circular Route” name implies, the road was to loop around the center of Tokyo, and construction proceeded at an unprecedented pace. 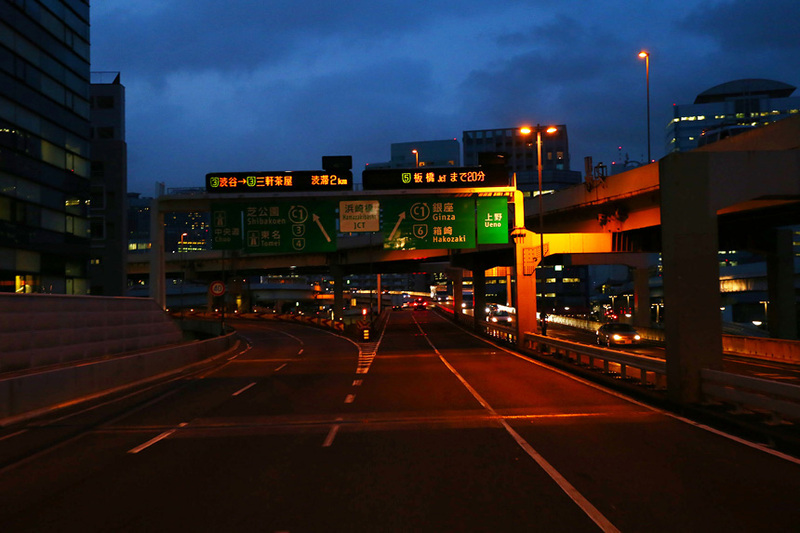 The road was opened in 1962 (Showa 37) and ran from the Kyobashi onramp to Hamazakibashi Junction, and the rest of the loop was completed shortly after the Tokyo Olympics on July 4, 1967. 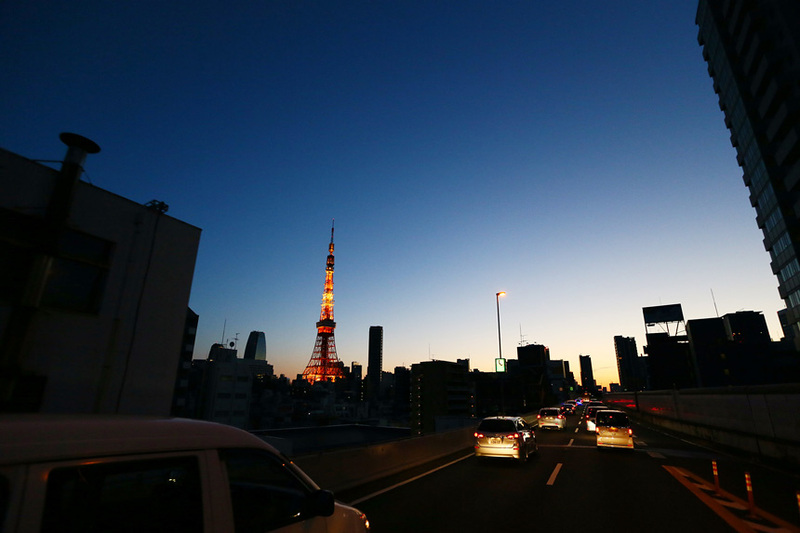 Read more The amount of traffic on the Uchikan increased in pace with Japan’s rapid economic growth, and quickly exceeded the plan’s initial estimates. 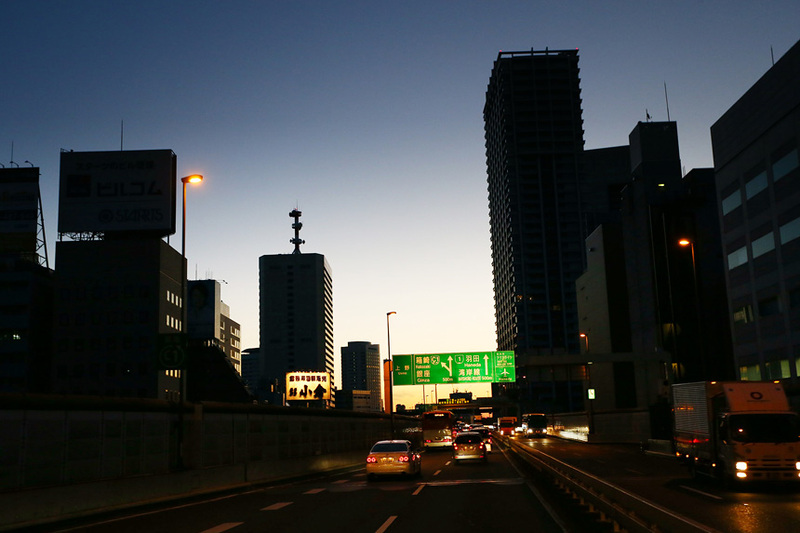 As a result, what was initially hailed as an engineering miracle led to a less glorious period when the C1 was bitterly referred to as the Shuto-chuushajo (“Tokyo’s parking lot”) due to the chronic gridlock. 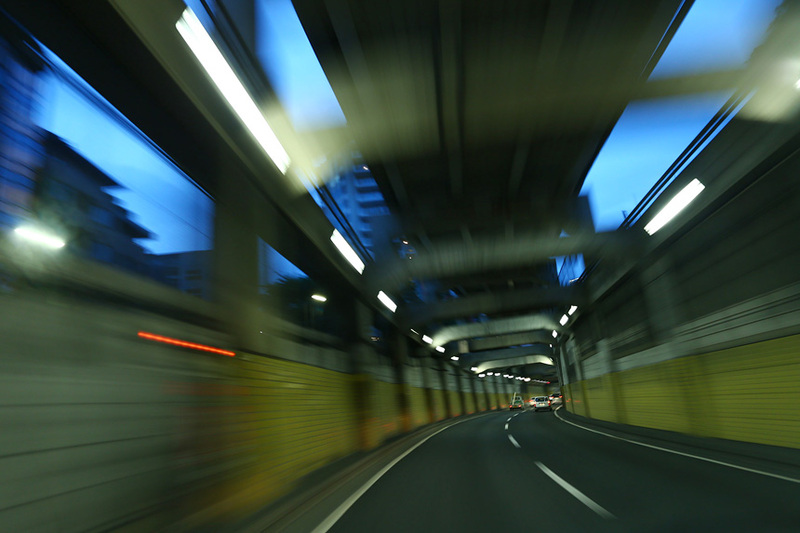 At the end of 2013, large-scale repairs and renovation to Shutoko C1 were announced to prepare for the 2020 Olympics, and there were even some discussions about converting the loop’s elevated sections around Nihonbashi into underground tunnels sections. 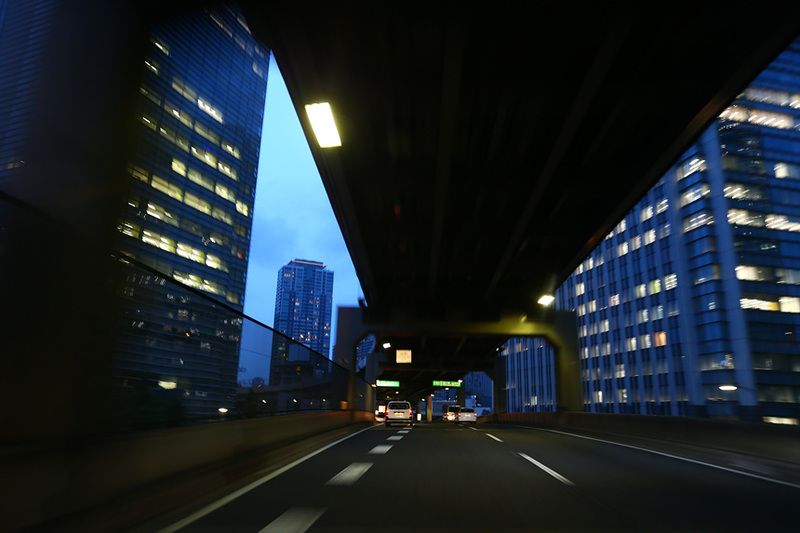 Regardless of what is decided in the years to come, the Uchikan remains the birthplace and center of the Shutoko expressway network.